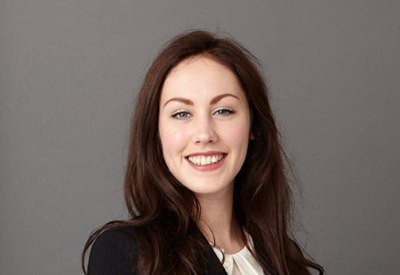 Cogora: Insight delivers bespoke data analysis and market research solutions to provide in-depth understanding of your market and the factors driving the uptake of your product. Our deep connections with the healthcare community, coupled with our in-house expertise in data analysis and statistical techniques, allows us to rapidly collect and interpret quantitative and qualitative data to enhance your understanding of the healthcare market. We gather large volumes of robust quantitative data or in-depth qualitative data from our highly engaged-community of healthcare professionals using techniques ranging from snapshot surveys to advisory boards. This information in turn enables us to identify and understand what healthcare professionals do, think and really need. 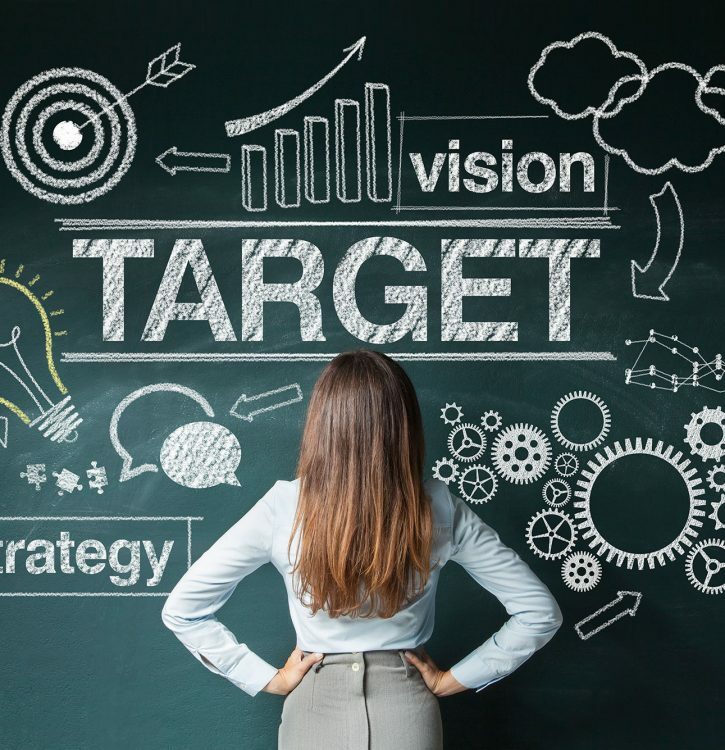 We use these insights to provide you with an in-depth understanding of your market and recommendations for the actions your team should take to increase the uptake of your product. We also use our proprietary Rx software to conduct deep-dive analyses of prescribing data and, when appropriate, overlay these with other healthcare data sets in order to accurately define your market landscape, detect where your share is under threat and identify where it can be maximised. 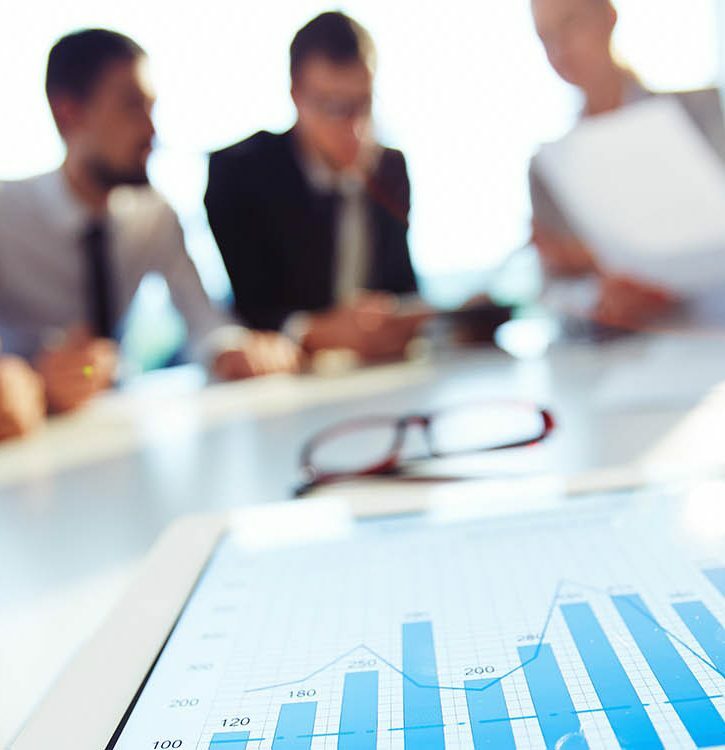 These analyses can be provided in stand-alone reports or in interactive dashboards that allow the user to explore the data at their own convenience. But, of course, one size does not fit all. We customise all of our research and data analysis activities to ensure that they are designed to provide the most valuable insights to you. Read some of our case studies for examples of how Cogora: Insight have supported our other clients. We produced a set of recommendations for how to best market the new service using a multi-channel approach. Read some of the reports demonstrating our community reach and insight. 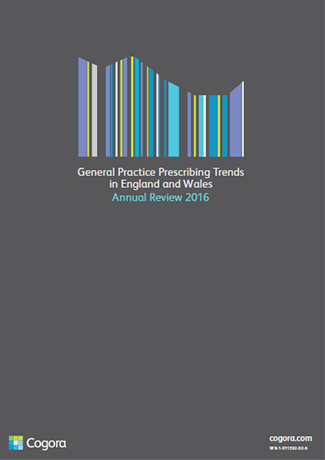 Do you wish to download the The State of Primary Care report White Paper? 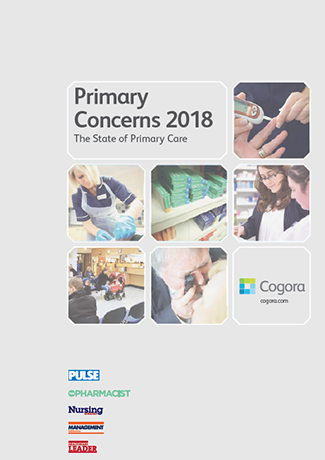 We surveyed our community of 220,000 healthcare professionals to gather novel insights into abuse of NHS staff, quality of NHS care, impact of funding on NHS services, impact of recent NHS reforms and the expected impact of Brexit on NHS budgets and services. 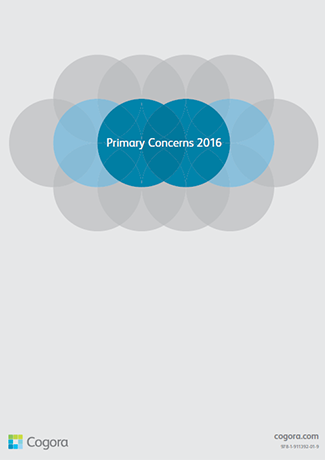 Do you wish to download the Primary Concerns 2016 White Paper? We surveyed our community of 220,000 healthcare professionals to gather their views on NHS reforms, the efficacy of the healthcare system and their job satisfaction in 2015. 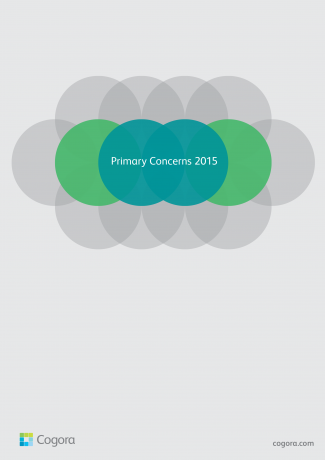 Do you wish to download the Primary Concerns 2015 White Paper? We surveyed our community of 220,000 healthcare professionals to gather their views on NHS reforms, the efficacy of the healthcare system and their job satisfaction in 2014. 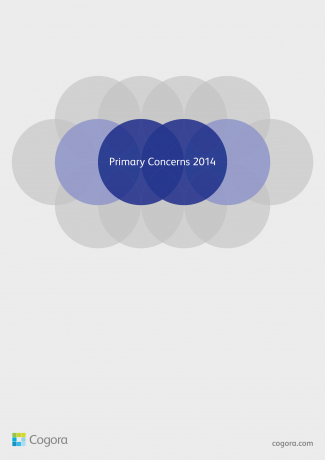 Do you wish to download the Primary Concerns 2014 White Paper?